Benje Bendele is the preeminent sound and effects producer in Pro Rodeo, and there’s a good reason why. Benje has made this his life. If it happens in the arena, the speakers will rumble with a complementary sound. Whether it’s the perfect musical transition or just the right sound effect, Benje has a way of making the ordinary extraordinary. 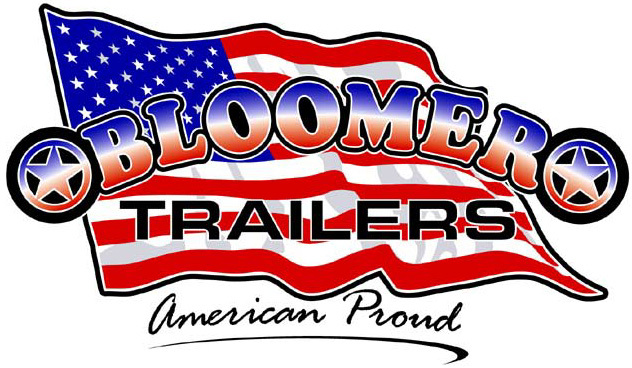 Really, it’s just a testament to his passion and understanding of rodeo. Benje Bendele has been around the sport most of his life. 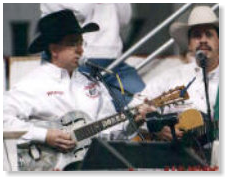 A young cowboy, he was part of the rodeo team in college and got his start in the production side of the sport when, in 1988, he filled in for an absent announcer. While he worked as an announcer for several years, he has focused his attention on the wonderful world of sound. 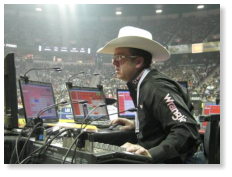 Now he is the most sought after sound man in rodeo and works all the major events – the Wrangler National Finals Rodeo in Las Vegas; the Canadian Finals Rodeo in Edmonton, Alberta; the Calgary (Alberta) Stampede; and Rodeo Houston. 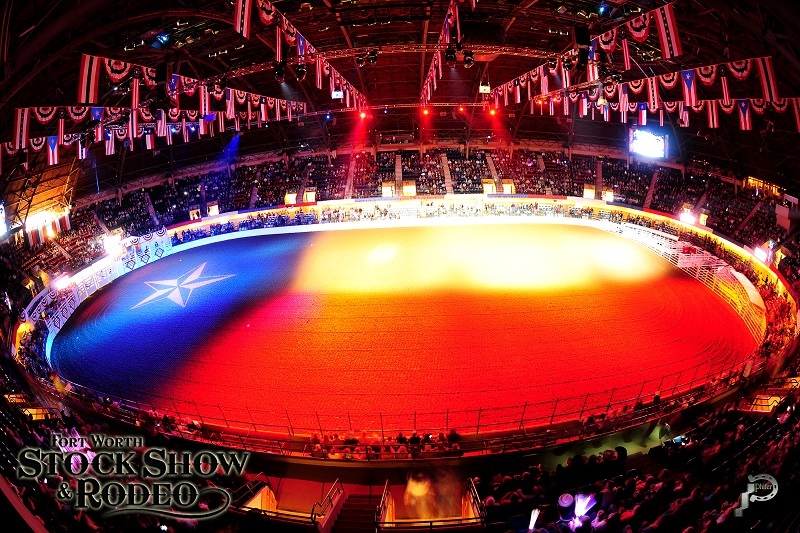 Crazy Heart Sound & Lighting also handles the production and lighting at numerous top events, including the Fort Worth (Texas) Stock Show and Rodeo. The effects and music can’t be choreographed, because the action doesn’t allow it. But with split-second timing, Benje finds the right music or effect to bring together that excellent ride, fast time or explosive dismount. It’s what makes him the very best.